For the 2018 model year, Land Rover released a new version of their most popular vehicle, the Range Rover. The new model is called the 2018 Land Rover Range Rover Velar, and as the brand has done in the past, they’ve released a special version of the vehicle to commemorate the event: the Velar First Edition. We wouldn’t have expected to have one of these vehicles in our showroom anytime soon, but one has come into our possession with just 24 miles on the odometer, and it’s currently for sale right here in North Miami Beach FL. 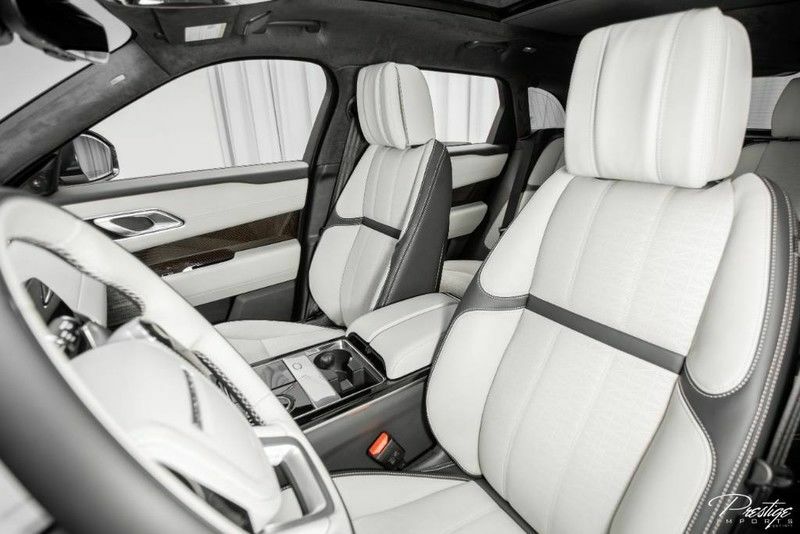 Adopting exclusive design details on the interior and exterior, including things like a black contrast roof, sliding panoramic roof, 22” 9-split-spoke wheels with Diamond Turned finish, Light Oyster/Ebony Alston headlining, Carbon Fiber with Copper Wire door finishers, and plenty of badging. The Velar First Edition is without a doubt the epitome of what it means to be a Range Rover, and you can make this special edition Land Rover your own. Powered by a supercharged 3.0L V6 engine, the Velar First Edition is capable of generating 380 horsepower alongside 332 pound-feet of torque. These two numbers combine to allow the Velar to hit 60 miles per hour in just 5.3 seconds, which is pretty impressive for a big crossover like this one. But, of course, there is much more to the Velar First Edition than a few fancy design cues and impressive performance. It is, after all, a premium luxury crossover. 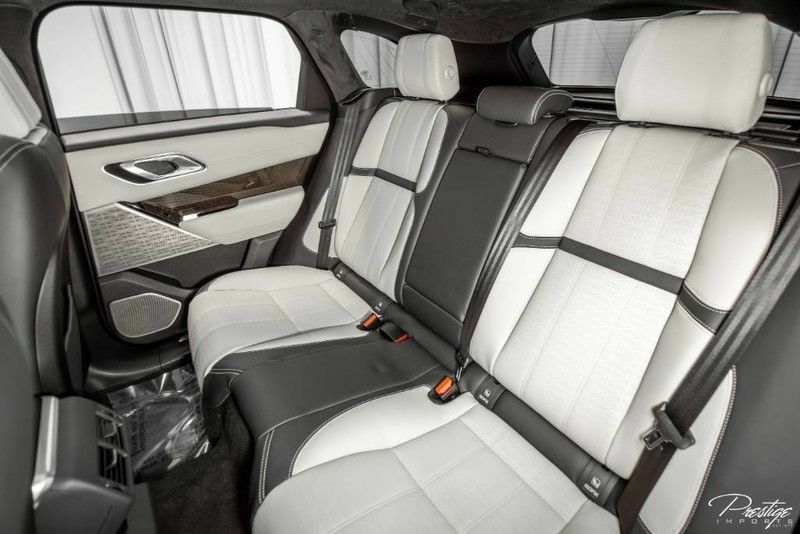 So, it has also been packed full of outstanding content, including Premium LED headlights with Signature Daytime Running Lights, a heated steering wheel, a Meridian Signature Sound System that features 23 speakers, a head-up display system, privacy glass, configurable ambient lighting, and much more. If you’re interested in making this special edition Land Rover your own, be sure to get in touch with us right away! 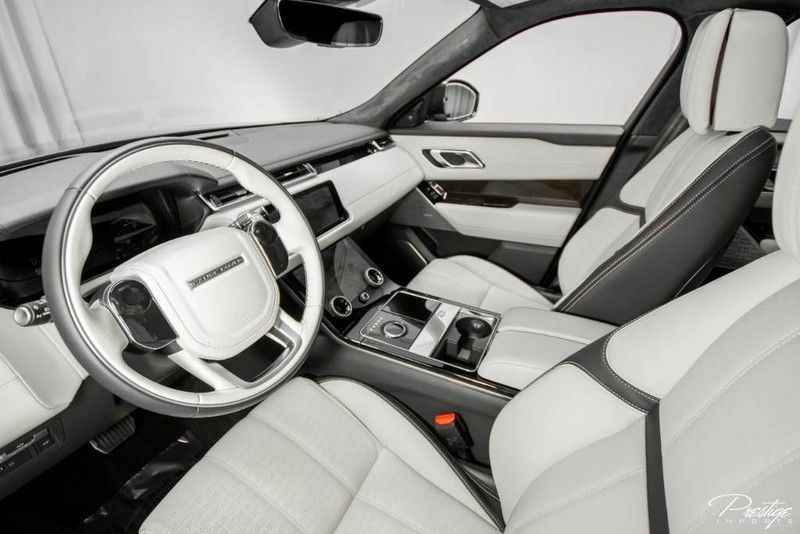 This entry was posted on Tuesday, May 29th, 2018 at 2:01 pm	and is filed under Land Rover. You can follow any responses to this entry through the RSS 2.0 feed. You can skip to the end and leave a response. Pinging is currently not allowed.